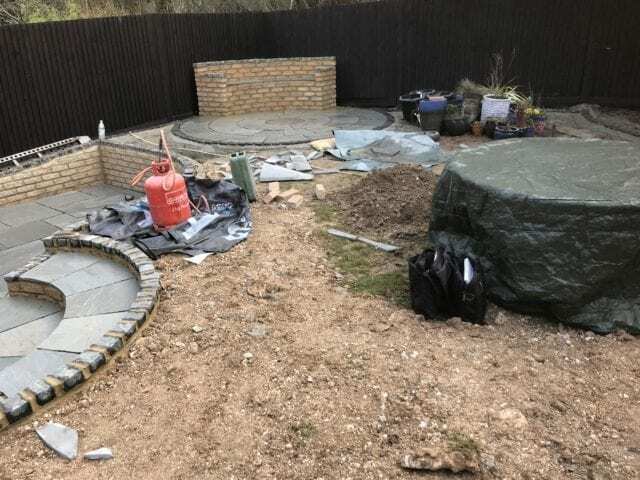 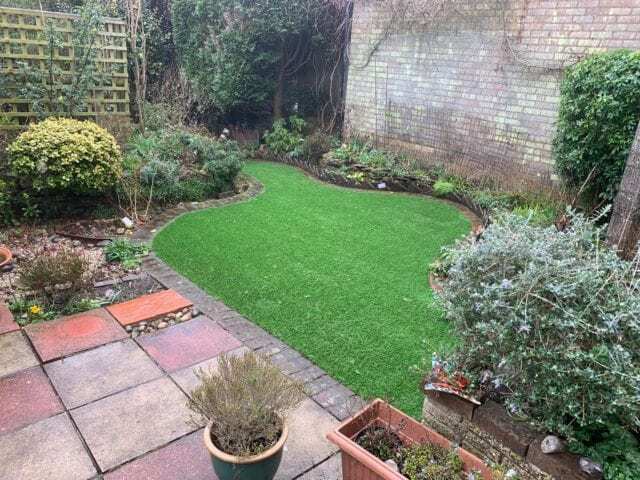 This garden was given a complete overhaul by the owners, and look at the results! 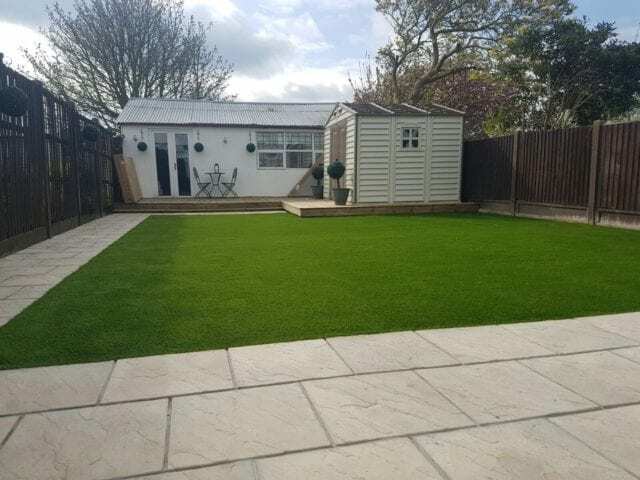 We were glad to come in and lay the finishing touches to this lawn in Basingstoke with an installation of Trulawn Supreme. 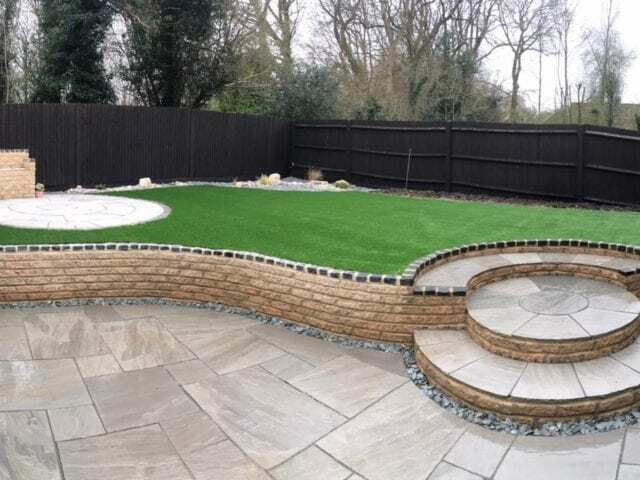 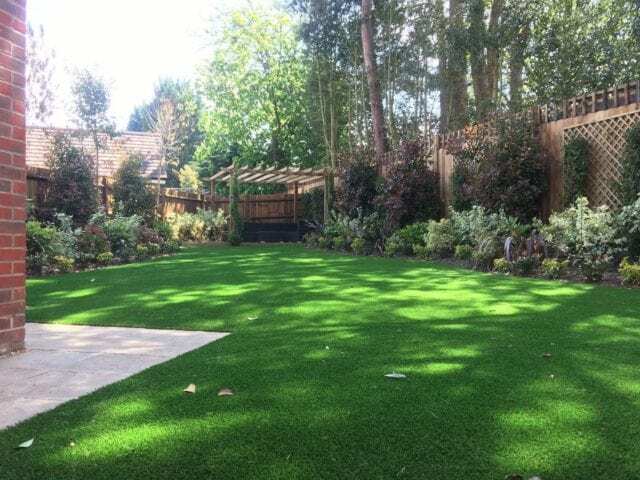 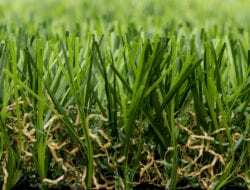 Trulawn Supreme is a lovely lush artificial grass which is a good contrast against hard landscaping like patio stones.